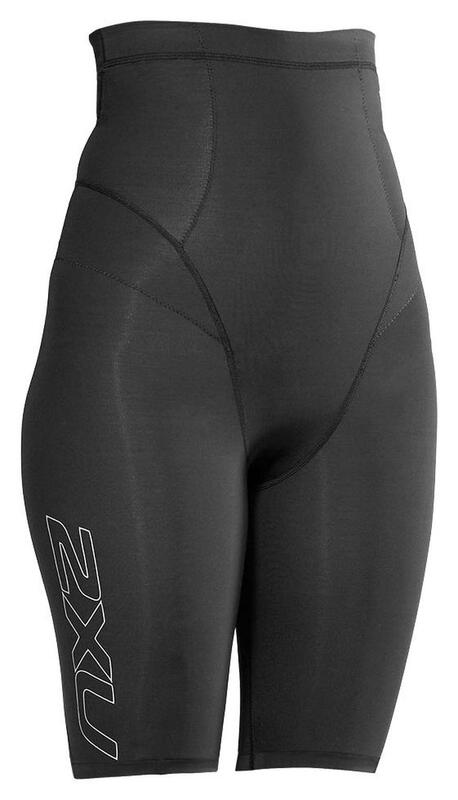 Combining all the benefits of 2XU Compression technology, the shorts are engineered with powerful compression panels to support abdominal muscle recovery. 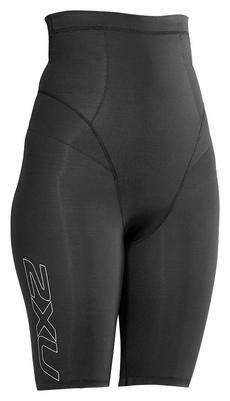 Targeted compression provides support to the upper leg, lower back and the pelvic floor muscles. The 2XU Postnatal Active Maternity Shorts are suitable for those having undergone either natural or C-section deliveries and panels are strategically placed to avoid any irritation to caesarean scars. NOTE: It is recommended that you seek information and advice about exercise safety from your doctor, a sports medicine doctor, physiotherapist or an exercise physiologist before starting any postnatal exercise. If you experience any discomfort while wearing the product, it is recommended that you immediately cease wearing the compression garment and consult your doctor.